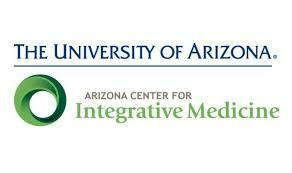 Ready to reclaim your health? 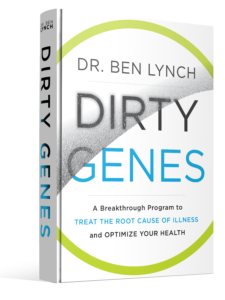 Dr. Lynch’s much anticipated book, Dirty Genes: A Breakthrough Program to Treat the Root Cause of Illness and Optimize Your Health is now available for pre-order along with the Dirty Genes course. 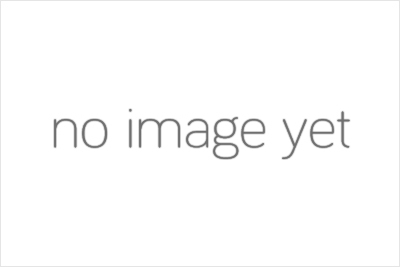 If you’re looking for ways to optimize your energy, balance your mood, feel your best, or turn around a weak immune system, then this book is for you. If you’ve ever been curious about how your genes work together to impact your life and longevity, this book is for you. 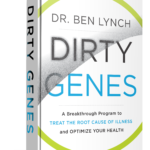 What’s more, you don’t need genetic testing; the book has an assessment that tells you which of your genes are born dirty, or “acting” dirty due to factors in your environment or lifestyle. 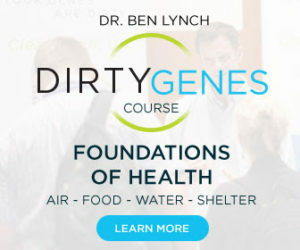 The Dirty Genes book along with the course provide practical steps to help you transform your genetic destiny through a combination of diet, supplements, sleep, stress relief, and reduced exposure to environmental toxins. 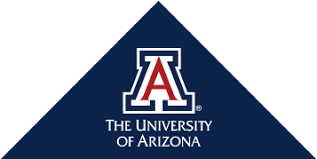 With the right tools, you can transcend your inherited tendencies to disease – including anxiety, attention-deficit/hyperactivity disorder, birth defects, cancer, dementia, depression, heart disease, insomnia, and obesity – to create a new and healthy life.